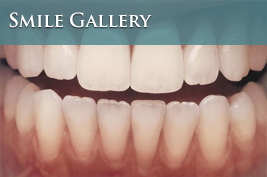 A beautiful, healthy smile that lasts a lifetime is our ultimate goal when treating patients. Your personal home care plays an important role in achieving that goal. 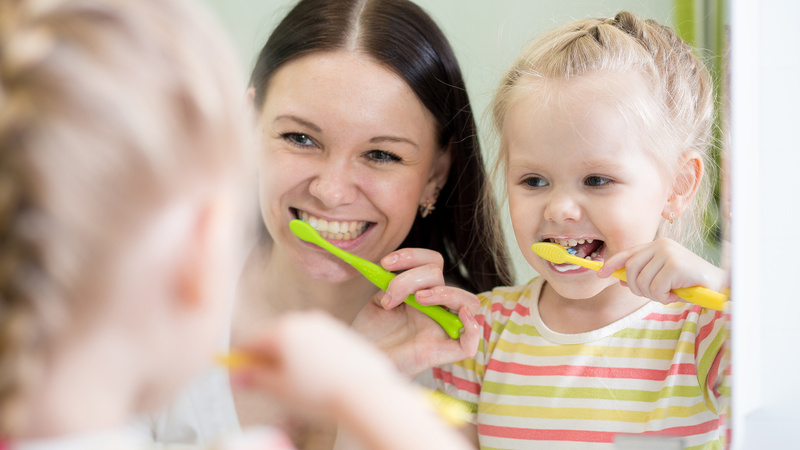 Your personal home dental care starts by eating balanced meals, reducing the number of snacks you eat, and correctly using the various dental aids that help control the plaque and bacteria that cause dental disease. Brushing and flossing are of paramount importance to oral hygiene. 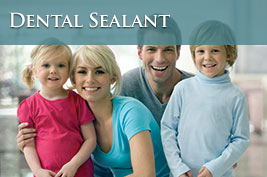 Professional dental cleanings remove plaque, tartar and debris, but excellent homecare methods are equally valuable. Proper brushing and flossing can enhance the health of the mouth, make the smile sparkle and prevent serious diseases. The teeth should be brushed at least twice a day; ideally in the morning and before bed. The perfect toothbrush is small in size with soft, rounded-end bristles and no more than three months old. The head of the brush needs to be small enough to access all areas of the mouth, and the bristles should be soft enough so as not to cause undue damage to the gum tissue. Electric toothbrushes are also acceptable. Dental Exams & Cleanings – How Often? Medical history review – Knowing the status of any current medical conditions, new medications, and illnesses, gives us insight to your overall health and also your dental health. Removal of calculus (tartar) – Calculus is hardened plaque that has been left on the tooth for sometime and is now firmly attached to the tooth surface. 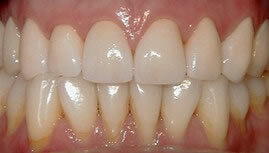 Calculus forms above and below the gum line, and can only be removed with special dental instruments. 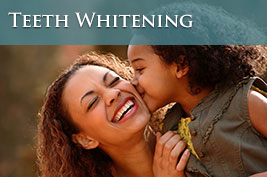 Teeth polishing – Removes stain and plaque that is not otherwise removed during toothbrushing and scaling.